We always have something new and inventive that we are working on, and it is fun to give you a sneak peak of what is coming up. After a very successful summer, we are now making chunky toques to keep everyone warm through the winter months. 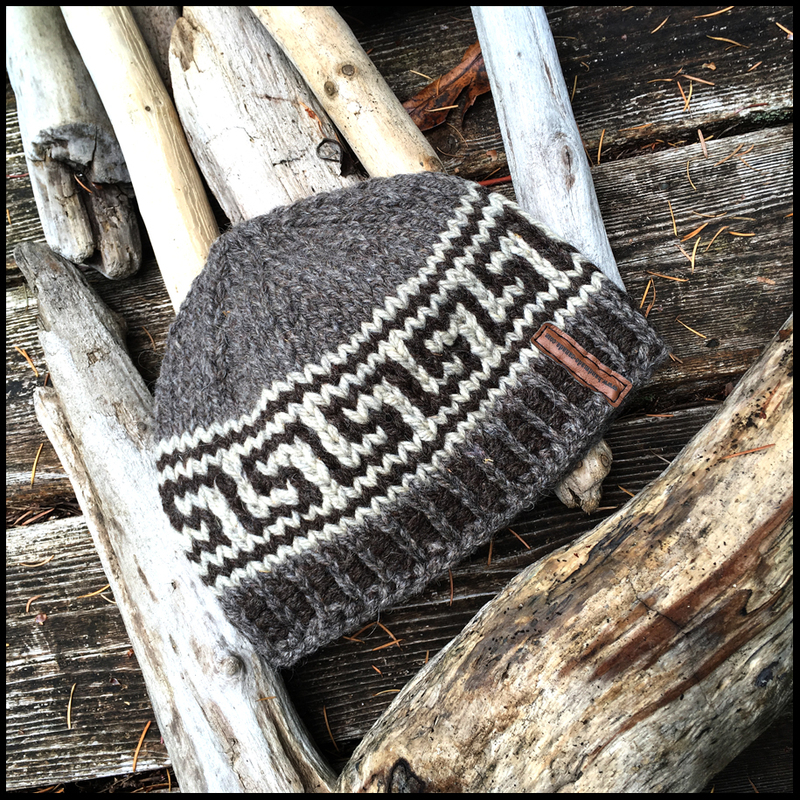 Toques will be available from Talisman Books and Gallery (Pender Island, BC), Alberta’s Own Market (Canmore, AB) or from us direct (stock or custom orders). In the meantime, if you want to see what is being made, check out our Instagram feed at @handmadeincanada. Many customers are contacting us to purchase as items are being made. If you see something you like, feel free to email us at handmade-canada@outlook.com or contact us through messaging on Instagram.